This course is designed to give you an easy and visual introduction to the amazing world of computer graphics (using OpenGL, GLSL, and C ++). In fact, the course is very easy to master because it is practical, visual, and well illustrated, to help you develop your visual intuition when it comes to 3D programming models (I developed some beautiful illustrations and visualizations-just to show you how things work under the hood). 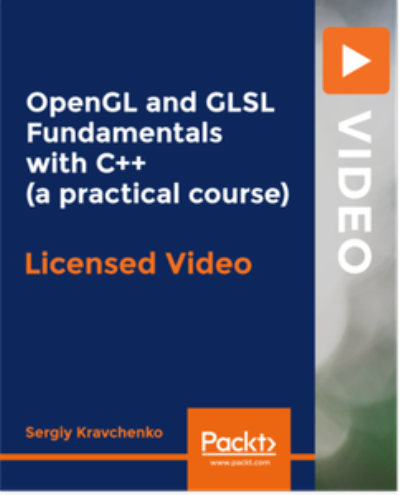 This course will help you build the proper mental models of the underlying concepts and processes of OpenGL and 3D math (because they're tricky). There are live coding sessions and you have full access to the source code for each lesson.